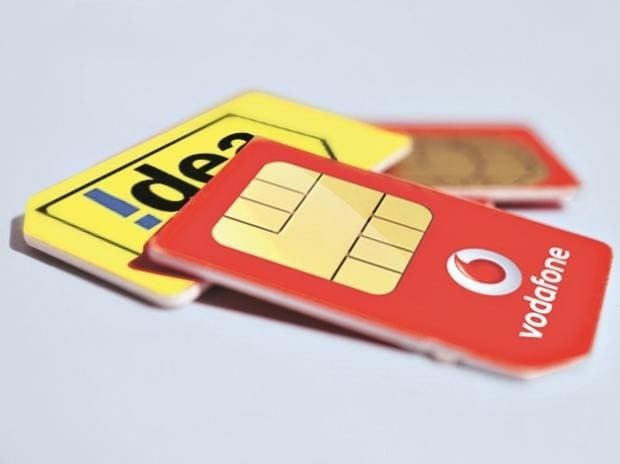 Telecom Regulatory Authority of India (Trai) released the wireless and wireline subscription numbers for October which showed that Vodafone Idea Limited (VIL) as a merged entity lost 73.6 lakh subscribers in the month, higher than their combined subscriber losses in the previous two months leading up to the merger. Even as the incumbents Vodafone and Airtel added more wireline subscribers than BSNL, the total wireline base has continued to shrink at a monthly decline rate of 0.4 per cent, said Trai. Compared to September, mobile number portability requests in October went down from 50. 2 lakh to 30.2 lakh. Except, Circle B all categories showed positive growth in wireless numbers however wireline numbers declined across the board. Source: All numbers are from Trai October, September, and August telecom subscription data.